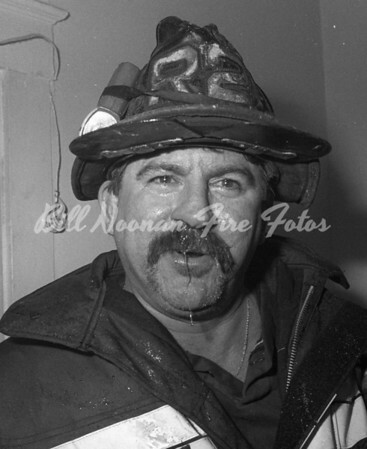 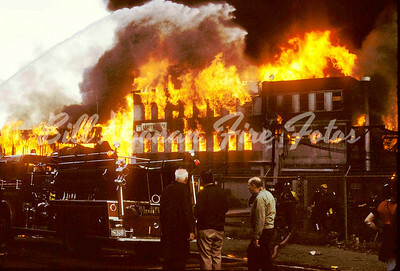 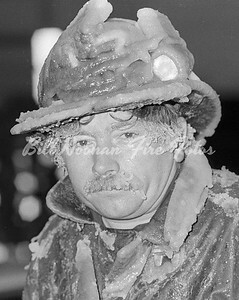 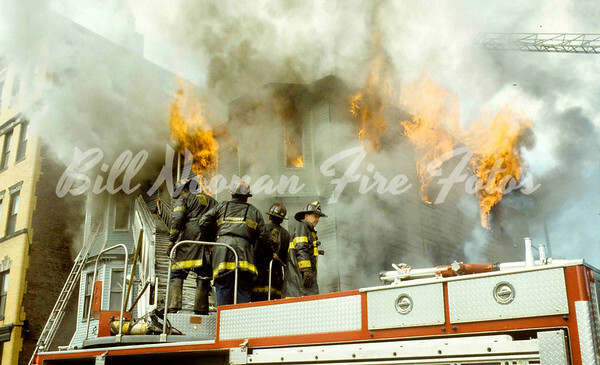 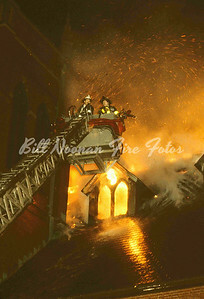 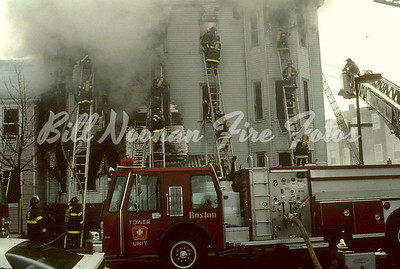 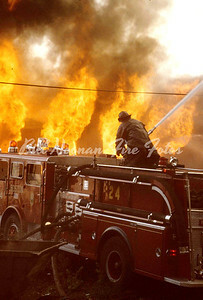 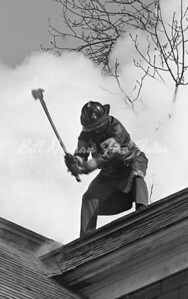 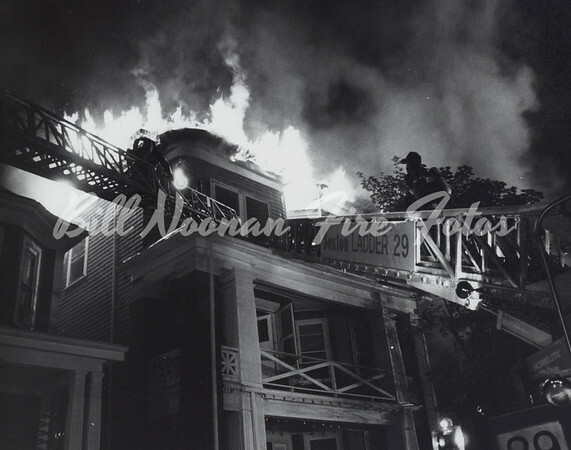 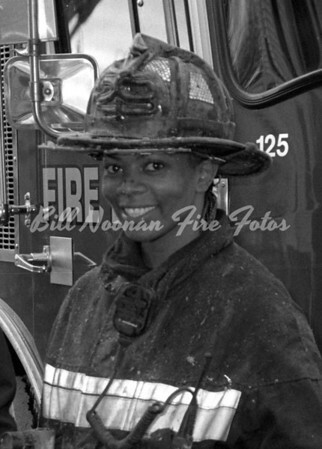 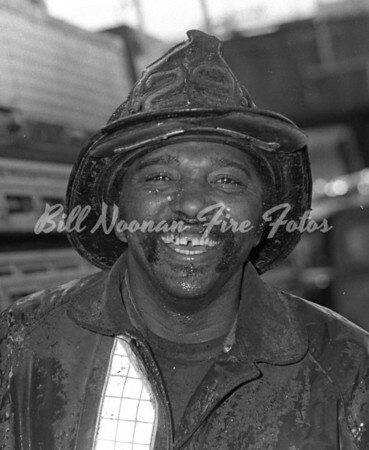 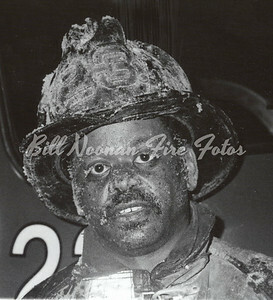 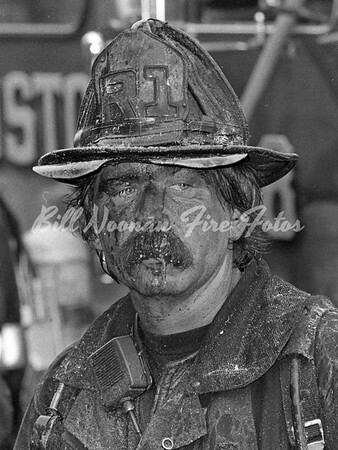 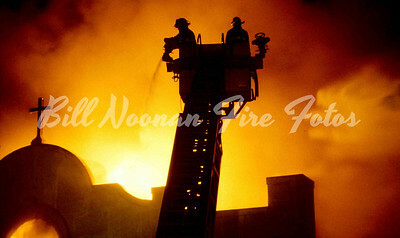 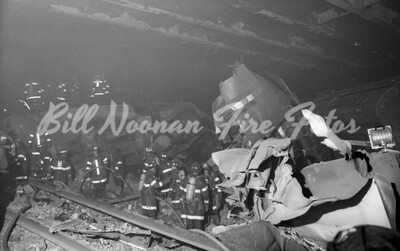 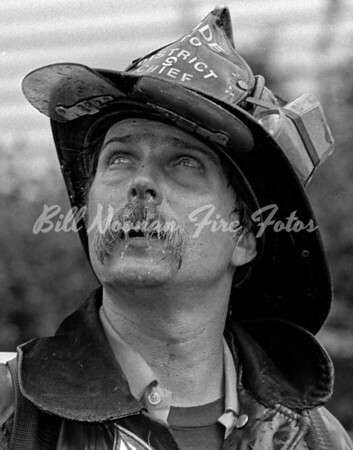 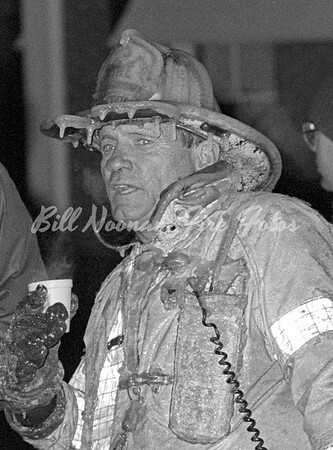 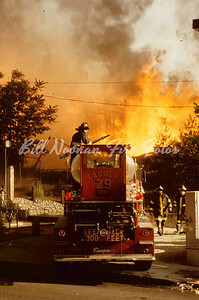 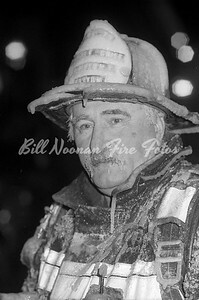 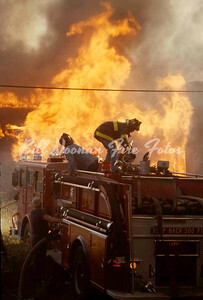 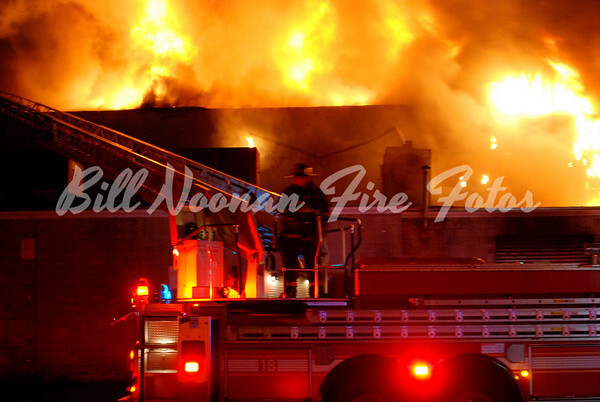 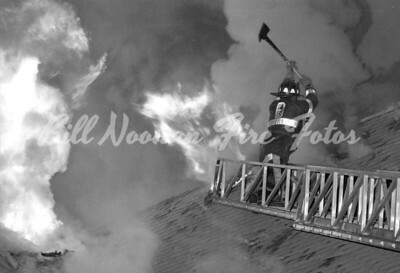 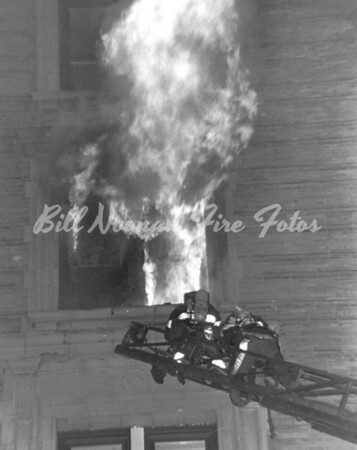 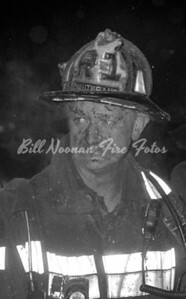 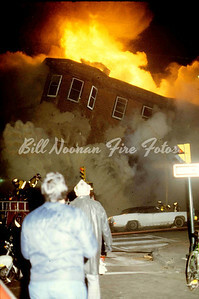 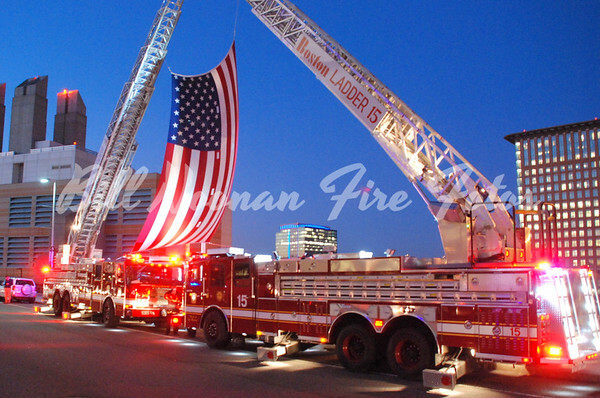 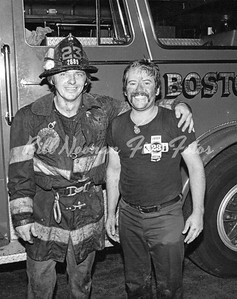 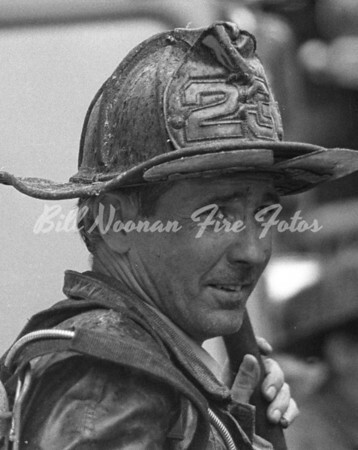 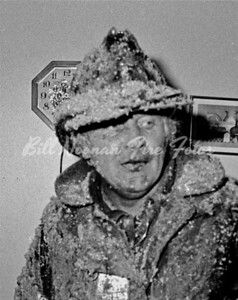 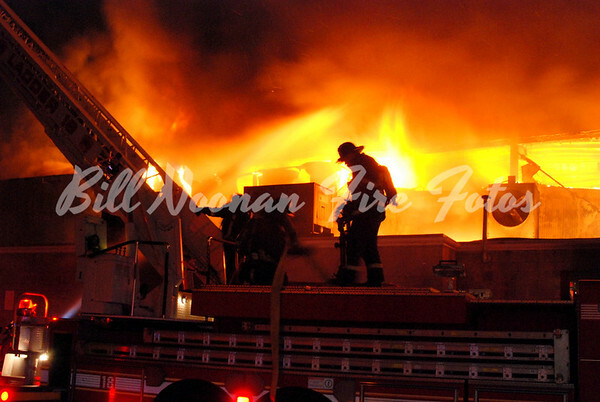 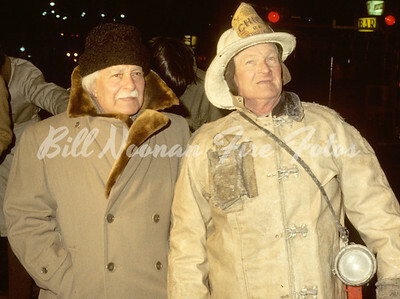 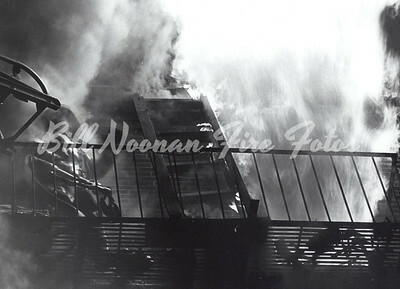 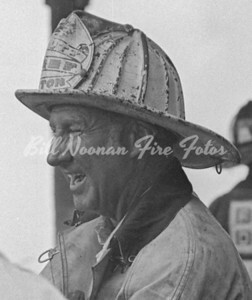 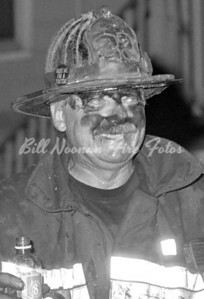 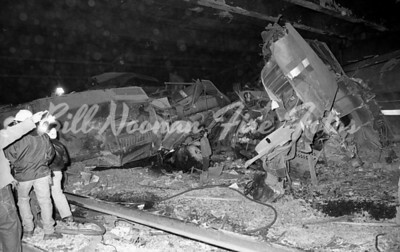 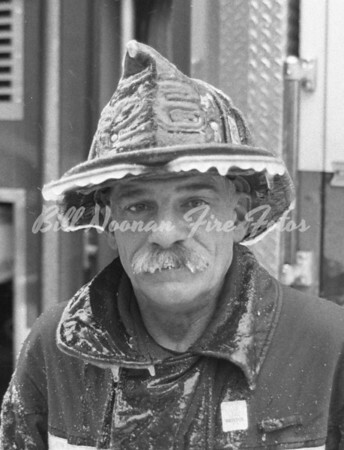 I retired from the Boston Fire Department after nearly 40 years of service, the last 35 as a photographer...I have seen so many things, a lot of good ones and of course some not so nice things but that is all part of the job. 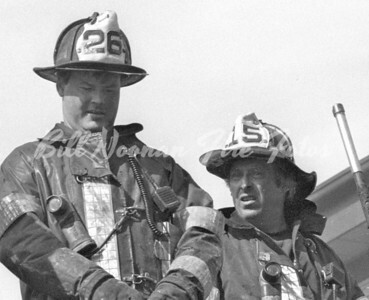 I worked with some of the best people one could ever work with and had some extraordinary bosses. 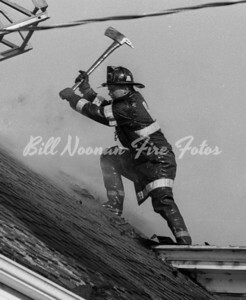 I have also seen way to many guys pass before their time with health issues. 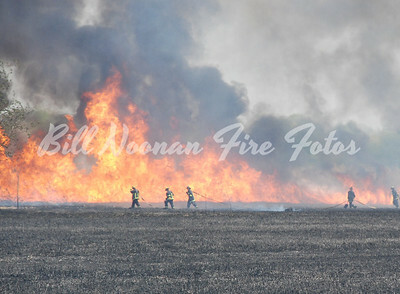 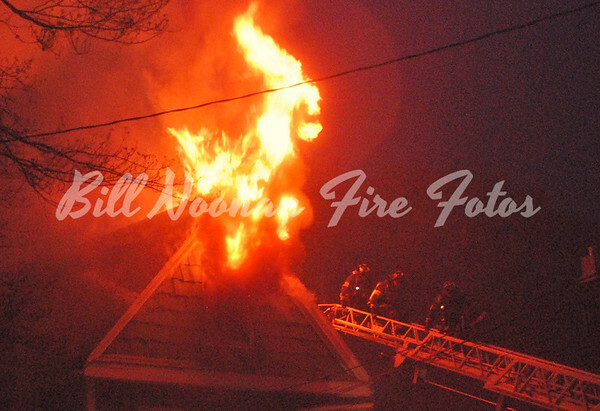 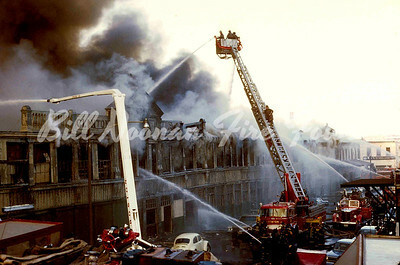 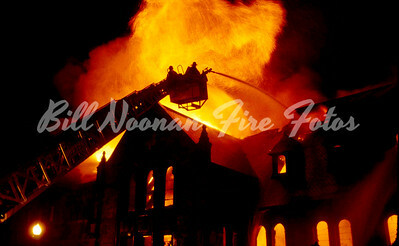 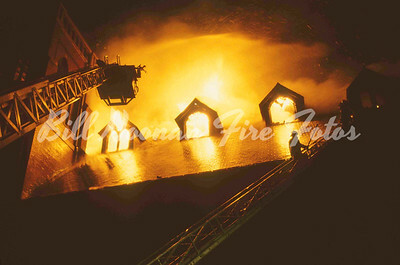 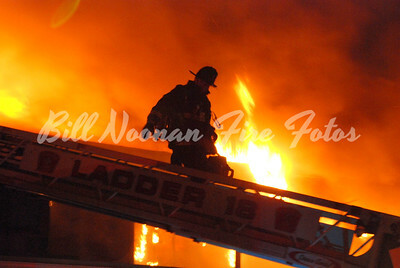 As more than one person has stated "its not a bad job except for the fire and smoke." 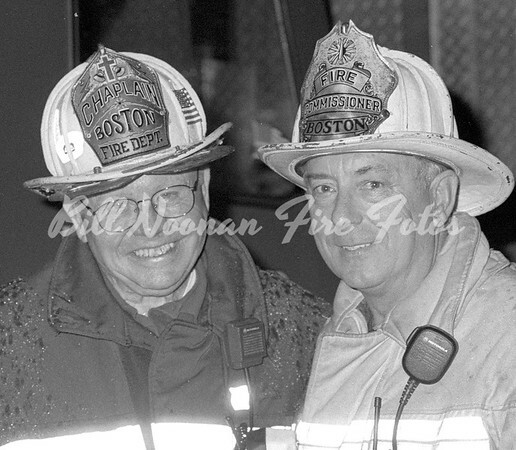 I have been lucky to have met so many outstanding photographers over the years and have been lucky to acquire a lot of their negatives and photos. 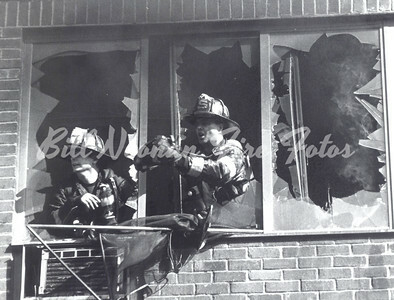 Most of these images could not be re-created today. 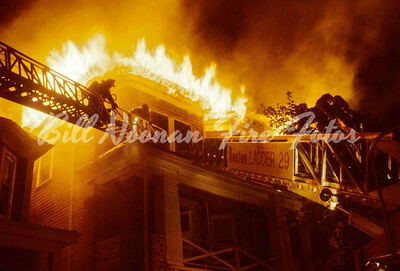 It just takes time to scan all the negatives and photos.